Rim Diameter: 39mm 1 1/2"
Glass Diameter: 60mm 2 3/8"
The Glencairn Nosing Copita Glass can be used for both whisky and sherry. 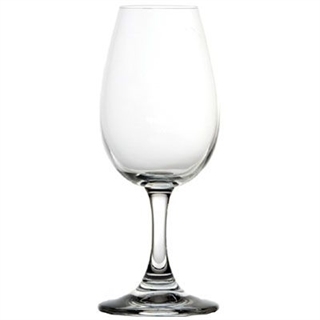 This relatively small tulip bowled glass is used by the distilleries to nose the newly made spirit and by their Master Blenders when nosing whiskies to be used in upcoming blends. 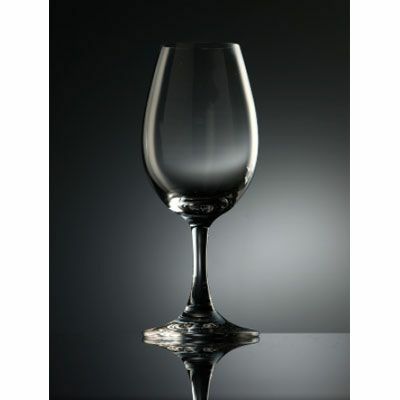 It has been historically known as a ‘Dock Glass’ as they were always used at the docks in the 17th and 18th centuries when newly arrived shipments had to be nosed prior to the shipment being accepted and signed for. The tulip shape of the bowl allows the liquid to be swirled sufficiently prior to nosing and the small opening retains the alcohol vapours and concentrates the nose. 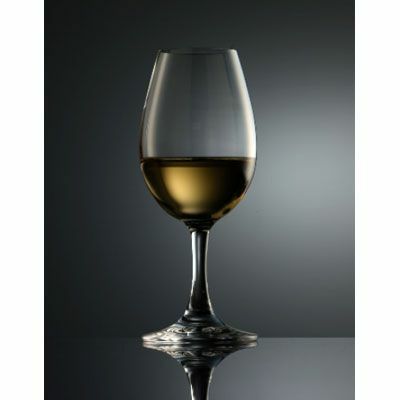 Once the sherry or whisky has been poured it is always a great idea to seal the glass with a cover such as a tasting cap, then swirl and leave for a few minutes to let it stand and allow the aromas to intertwine with the oxygen and develop sufficiently. The perfect nose! A Whisky Tasting Cap is now available to be used with the Glencairn Nosing Copita Glass. Just what we were looking for and most importantly, there was no rim to the lip.